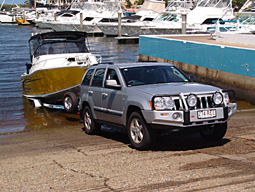 At the core of all trailer boating, the ubiquitous boat trailer doesn�t get a lot of good press, does it? 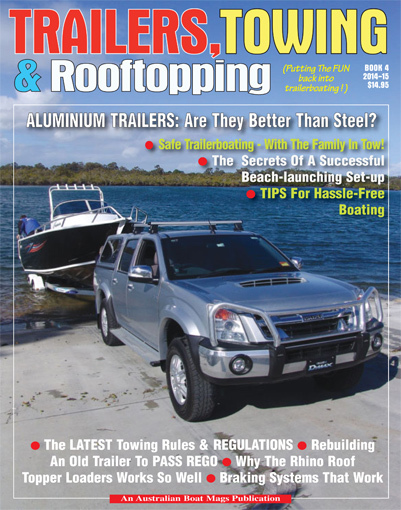 Well, Australian Boat Mag (ABM) (it was called "The Boat Mag", and before that "F&B") has certainly worked hard to bring the latest trailer rules and regulations to the forefront, and invested a great deal into the development and road trials of a series of aluminium trailers. 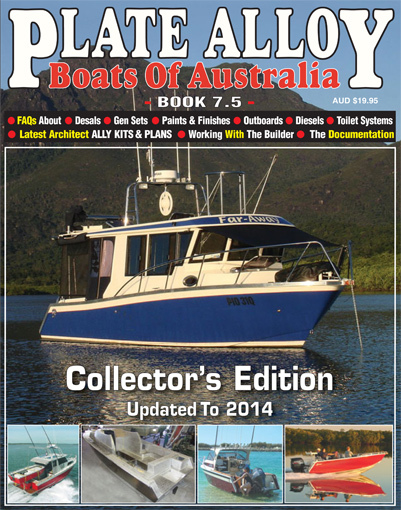 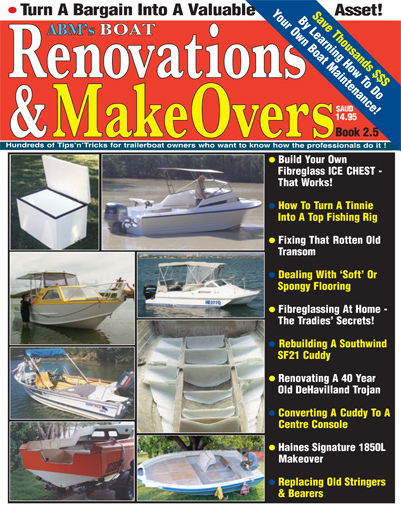 All the interesting Trailers & Towing columns and feature articles from F&B / TBM and now ABM, are filed in the T&T section, as we continue our work, examining the relevant issues such as single axle trailers vs. tandem, gal trailers vs, ally, the different types of brakes systems, best lubricants for wheel bearings, etc ! 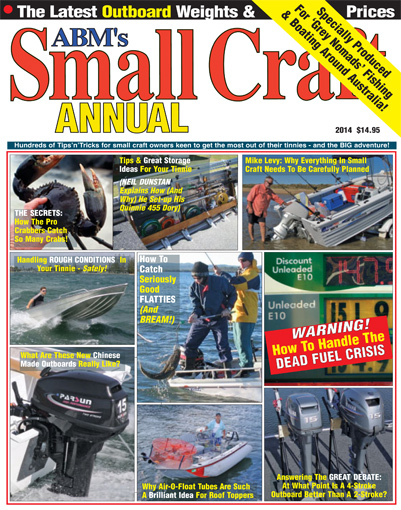 Lastly, to catch-up to 2015, keep in mind TT&R is an important monthly section of ABM, and further, for people just starting out in trailer boating, the 140 page publication "ABM's Trailers, Towing & Rooftopping" combines all the best features and technical reports in one $19.95 book available through the ABM website, to bring you right up to the state of play in trailer boating.